You are at:Home»AMIS»Why go to a seminar or conference? 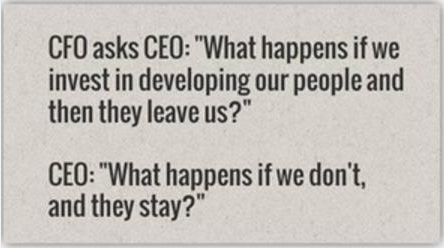 The necessity for your own development is of great importance to you but is most of the time not the prevailing factor for the company. 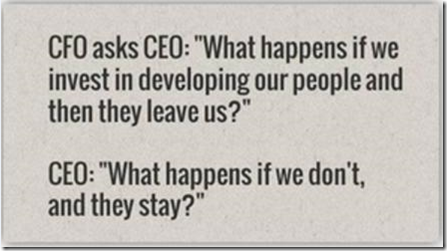 So how to convince your manager that it is of vital importance for the company that you will attend the conference ? One of the drives for writing this blog is of course the AMIS-conference on June 2-3 in 2016, but reasons for going to a conference is of all times. Why am I going to a seminar or conference? These reasons have changed over the years. The first seminars I attended were purely for gaining knowledge by attending presentations, which was good for my personal growth but a little bit hard to justify to my company at the time. But gaining knowledge is still the main goal for attending a conference. Tips and tricks for currently installed products, knowledge about coming products and roadmaps can last for years. The most logical step in gaining knowledge: share this within or outside your company! By making a presentation for your boss and colleagues, writing a blog, or process this in a company-policy or roadmap serves several goals. This shows that your company is on top of what is happening, your personal development is booming and that the company is clearly profiting from your knowledge. Presenting knowledge at a conference is of course by far an exposure of you and your company. Sometimes IT is a small world, and it’s very likely you meet some (ex-)colleagues at the conference and in a relaxed atmosphere you may exchange experiences, which is priceless. Getting more and more professional it may be a primary goal to meet new people with the same interest at the conference, and exchange cards (a bit old-fashioned, but still works). 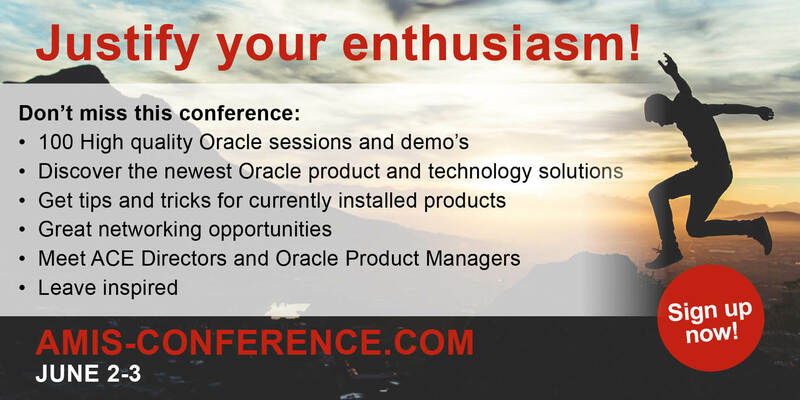 Just to say in a company-meeting ‘I know a guy/girl who has experience with this matter’ or ‘I’ll contact the productmanager of Oracle’ is worth the visit to the conference. For me a conference is mentally the same as a vacation: create a little distance from your day to day work, talk to other people, and get inspiration for your own and your company’s future. And remember: one slide or even one sentence can be worth that you attended a certain session, just like the one interesting conversation you may hear at this conference will stick with you for years. – The chance to get exposure for you / your company by publishing and sharing your knowledge afterwards. – Getting to know (important Oracle) people who might help you in the future. – Get inspired by taking some distance from your work and spent a time with people with the same interest and eager to share knowledge. You are probably returning to your company with even more drive and enthusiasm than you already had. – Just for you / your family: when a conference is in another country or interesting city, why don’t you take your partner with you, definitely a win-win ;-). See you around at the next conference!